Carters has public parking in front of the restaurant. Bus Routes from Birmingham City Centre: 1, 35, 50. 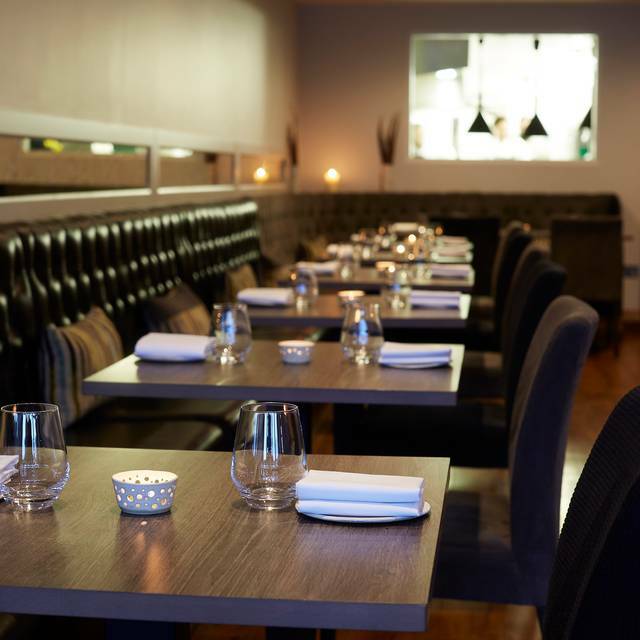 Michelin starred Carters of Moseley is an independently owned Modern British Restaurant with a philosophy that centres around natural, seasonal ingredients with a proud cultural heritage. 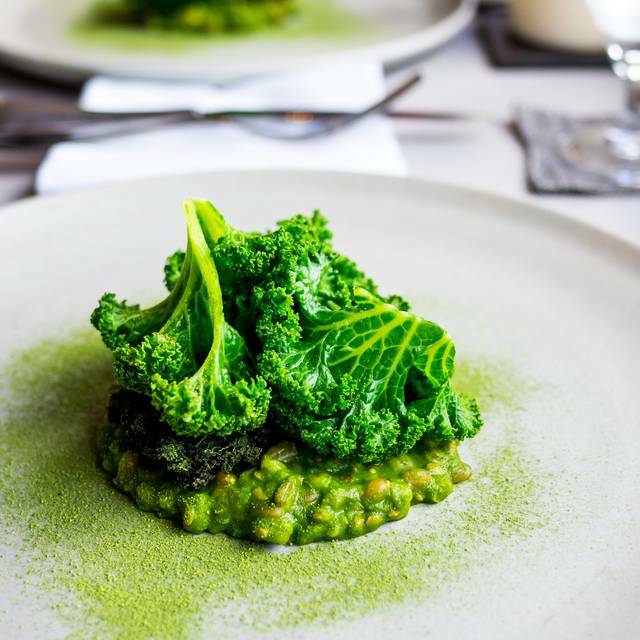 Chef Brad Carter is passionate about everything British, focussing on wild & organic ingredients carefully selected from local & sustainable suppliers, often to taste & texture to form a distinct, considered reflection of the season. Together with partner Holly, they have created a relaxed & informal Neighbourhood restaurant full of passion. The drinks offering is also organic highlighting bio-dynamic agriculture wherever possible & featuring many natural, minimal intervention wines. A true reflection of natures bounty & thoughtful winemaking. At Carters, flavour is of the upmost importance & the expression is warm, refreshing & inspired. A gem of a restraunt in Birmingham, eaten there before but took my wife as a surprise birthday meal, staff contacted me in the morning to check any dietary needs I mentioned it was my wife's birthday, on arrival I can only say we were treated like celebrity. The food wonderful as ever but my wife has a special chocolate sweet as a birthday recognition. 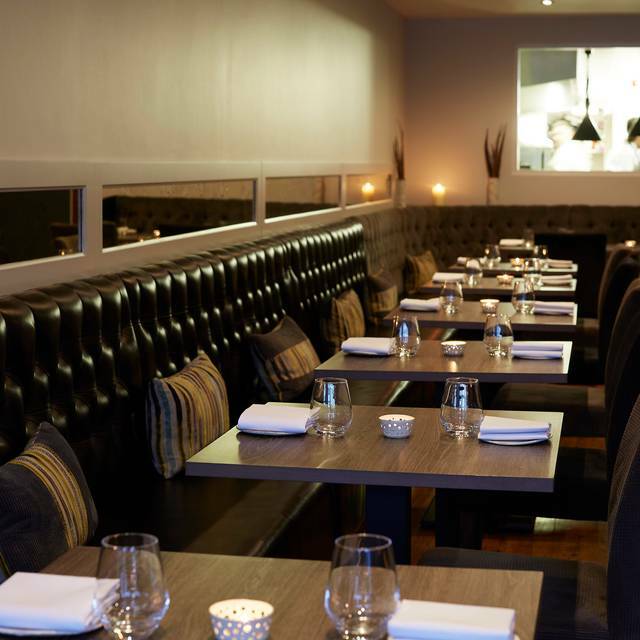 So great food, great front of house, best dining experience in Birmingham. 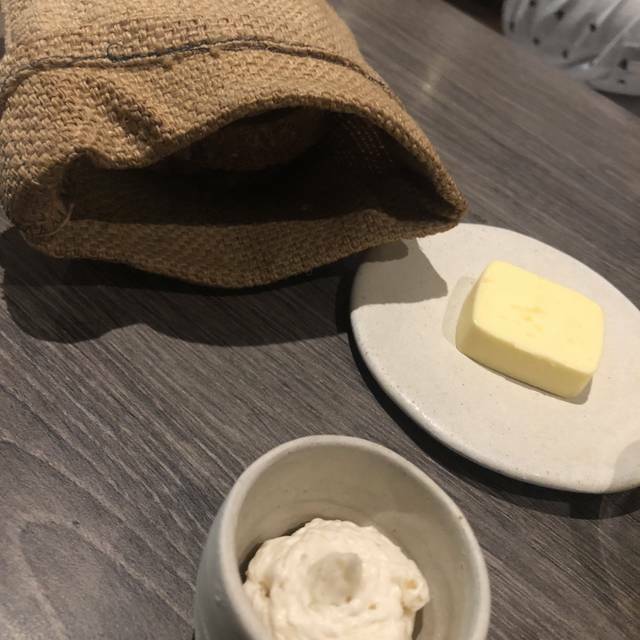 Our meal (evening taster) at Carters could be described as a “magical” experience but not in a positive way and certainly not to be repeated. We left the restaurant feeling as though we had been the victim of something akin to the three card trick! Not long after being seated at the table, we were presented with a dish containing a square of meat that we were encouraged to pass round. We were being offered the opportunity to try this item of interest/discussion if we so desired. We were grateful that we passed this “opportunity” over because our disenchantment would have been all the more intense had we been tempted to waste an additional £20 per head for the experience. Dishes of such a minuscule proportion that I felt had been transported to Lilliput were presented with an almost comical gravitas. By the time we reached the 4th or 5th course (or should I say mouthful) we began to wonder if we would ever receive something that would take longer than a few seconds to make disappear. Several of these “mouthfuls” were delicious but others disappointing. The only dish that would have taken longer than a few seconds to eat was, ironically, one that all but one of the party felt unable to eat because of its unpleasant texture and flavour. Our difficulty with this “dish” was greeted with almost amusement by the waiter. We clearly could not see the emperor’s new clothes. Several of us are experienced at fine dining and have enjoyed taster menus elsewhere. This was a joke but we were not amused. The portion sizes were far too small, the prices too high and the staff complicit in this con act, encouraging those not paying the bill to have another bottle of the very expensive wine. The final bill of approximately £750 including a “discretionary” service charge of nearly £90 would not have stung so much had we had a good evening and weren’t still hungry!! A lovely taste experience and vrry pleasant and helpful staff. Slightlly overpriced on food and drinks but overall a good place to go. Parking can be a problem. Perfect for a special occasion like date night. Staff were very attentive and food was Devine! A disappointing evening. Hard sell with wine and Wagu beef. Service was rushed and I felt like Gulliver with 90% of cutlery. Sombre chefs staring out of kitchen at diners and some courses lacking seasoning/taste. High points were sour dough bread and salami and gluten free options which were very well replicated. Sad to say I won't be back. Over priced and below standard for it's status. This was my first trip to Carters, we booked the lunch menu and on the whole were happy with our visit. Friendly staff, however I found a couple of them to be a little too trying on the upselling of the wine menu. The best delicacy was by far the chicken liver cereal, unfortunately it was served as the first taster, so from there it was an impossible feat to better. You can see however, that the chefs have gone to a huge amount of trouble to produce such good quality dishes and they are new and different to many others in a similar field. The lunch price is great value for such passion and creativity. Coffee was a diappointment, both in it's volume and price. I love what they are doing here and will return, even if it's just for more of that chicken liver heaven. A birthday dinner for my husband, we have been before and are fans and this was even better than ever. Exceptional food, service and overall experience. Cannot rate highly enough. Thank you Carters! A wonderfully memorable meal. Service was attentive without being over-bearing. The dishes were unique and delightful. The drink pairings were superb. And throughout the evening, I felt perfectly comfortable and relaxed. The experience is costly, but worth every pence. Went to celebrate a special birthday. Holly and her staff were all helpful and friendly. The food was simply exquisite. The entire evening was memorable and will definitely be going back. Great food and super friendly service, best place to go if you want fine dining but lovely, unpretentious service. Highlight is the local ingredients - Kings Heath honeycomb was a revelation! Incredible food along with a homely and welcoming atmosphere. First-time visit for our wedding anniversary and we were blown away! Intriguing menu and impeccable service. We thoroughly enjoyed the whole experience. Would definitely recommend. An fantastic meal in all aspects. The food, wine and service were excellent. Would happily go again next time I'm in Birmingham. Staff was very kind, professional and knowledgeable. I have to say that I am not impressed with the overall experience perhaps I was expecting something more. 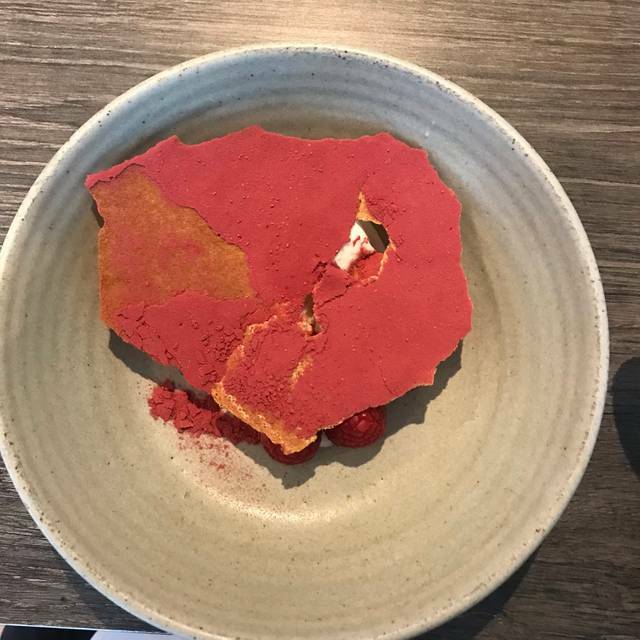 The food was great, don’t get me wrong, but for me it was missing a sparkle, the uniqueness as a whole and some dishes could have more depth and excitement. Snacks, liver cereal, OMG what a start, then then Herring what a dropdown. 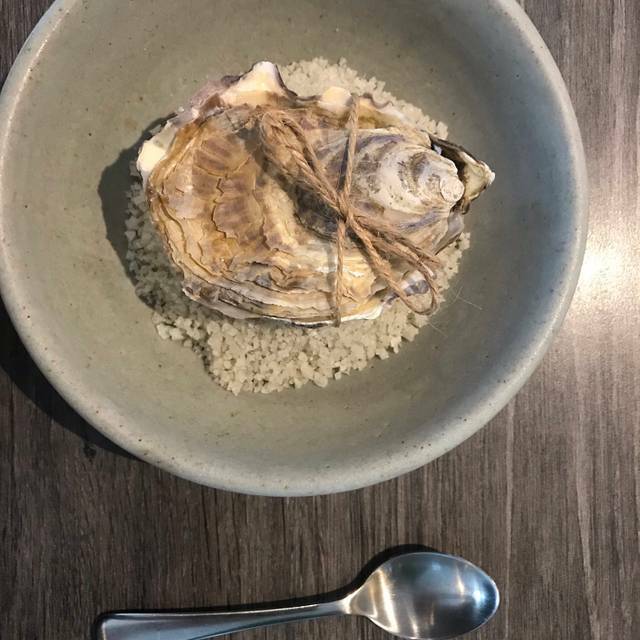 Oyster was also disappointing as the beef overpowered the oyster and could not taste the connection between the herring and the oyster, if there was any. Kohlrabi was interesting but somehow unrelated to the rest of the dishes. Country Bread with onion salted butter was simply divine. Mackerel Yuzu this is to die for. Clams very difficult to see the point of this. Coming after the yuzu there is not much to give. Gigha Halibut there was some connection with the clams but to the extent I would like. Perhaps more smoked flavour to prepare you for the Ryeland. Ryeland for me it was missing a balance with the dumbing and mint, too strong taste compared with the delegate nature of the dishes before. Ryeland & Seaweed, some connections between the two ryeland dishes and fishes but not enough. Potato, prefer this dish between the Ryeland dishes. Honey overcome the truffle, I believe. Ice Cream, this was OK, nothing to exciting about it. Pudding, great finish. 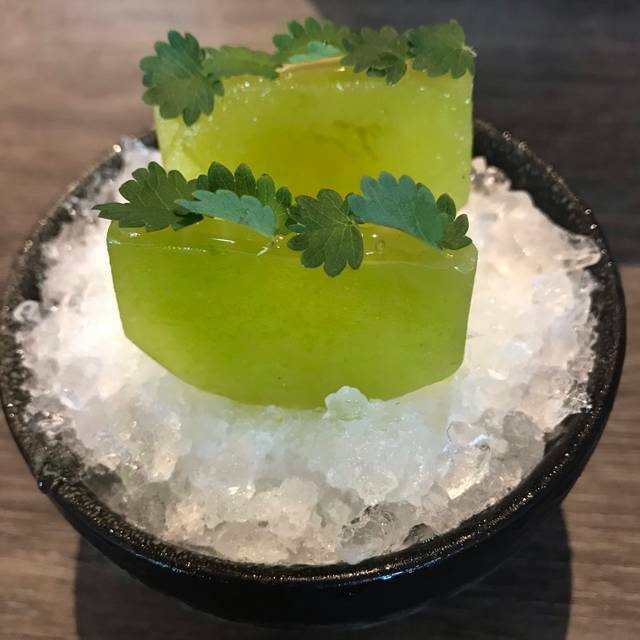 It brings back the yuzu, buttermilk and sweetness of other dishes. Over all it was great but could have been much better. 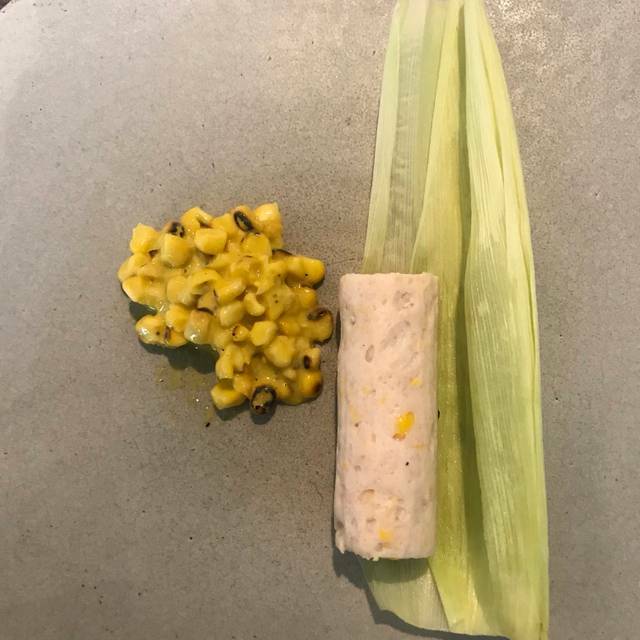 I would definitely prefer the snacks in-between the dishes and not everything at the start and also the bread as a snack and perhaps to appear more than once with different butters. It is unique and different from your everyday dinner, worth visiting. Carters is not just going out for a filling meal, its a food, dining and wining experience. That sounds pretentious but its certainly not as you realise as soon as Holly greets you with warmth. All are passionate about their work. take the chance to be introduced to the new, innovative and different. Not cheap but then £ for effort, its great value! Stunning. 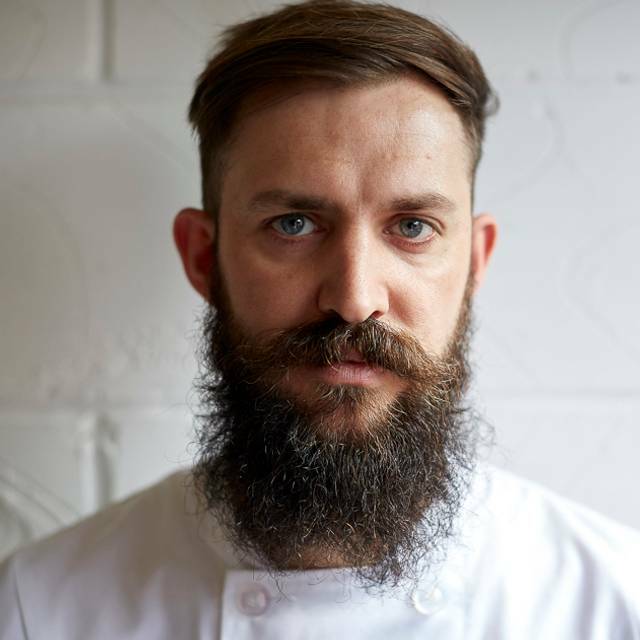 Best young British chef and exemplary service in exceptional neighbourhood restaurant. Great food: clever, funny, cool and precise. Good combinations and flavours. Great wines. Book it. Another fantastic experience at Carters. Holly and the team were great front of house and we even got showed around the kitchen by Brad. Thanks so much guys! We will be back soon. The food was excellent and the service was without fault. The ambience is not in the least pretentious. Pure theatre and a delight. Life affirming halibut. We had the 4 course Lunch, everything was at the very least good but the Halibut was simply outstanding. It was a life in the sea that was not wasted, the cooking was just precise and wonderful. The service was relaxed and professional. They were knowledgable about both food and drink and were present when you wanted them there and they weren't when you didn't. Obviously they enjoyed working there and it showed. Fantastic experience, highly recommend. Food was exceptional, service was outstanding and the knowledge of their food/drinks was superb. been looking forward to going here for a while and was certainly not disappointed! Beautiful venue, staff were lovely, informative, helpful and down to earth. Really enjoyed every second - thank you! We had such a lovely night at carter's. The food was really very good (obviously), even the courses that I found more challenging were really very delicious. The atmosphere was perfect and the staff at carter's are really excellent at what they do, as well as just being really lovely people. I drank carter's own gin which was absolutely delicious and very different to any other gin I've had before. I'd definitely recommend you try it. It was a totally faultless evening. Creative menu with local ingredients. Very interesting wine list and very knowledgeable sommelier. Friendly and efficient service. Beautiful food. Lovely atmosphere. Helpful staff. Really lovely friendly staff and super good food. We did the 6 course taster menu and everything was fantastic. I had the normal menu and my boyfriend had the vegetarian. Tried flavours we have never tried before. The waiting staff couldn’t have been more friendly, always more than happy to assist! We both thoroughly enjoyed ourselves here! Excellent night at Carters. Thoroughly enjoyed everything! Will definitely be back and will recommend it strongly to others. Keep up the fantastic work and the terrific inventiveness of the food! A fantastic all round team! Simon Evans. The set luncheon menu was full of interesting tastes, favours, textures and combinations of ingredients to excite the pallet. Good wine selection and excellent service. It's good that a open kitchen allows you to be close but not invading the action. Thought the music background could have been a little more subtle. But overall a great experience and one we will be doing again in the near future. Every mouthful a taste sensation...thoroughly enjoyed by two parents that don't get out very often! I would highly recommend a trip to this unique dining venue......food and wine of exceptional quality with huge attention to detail and focus on seasonal produce. I can guarantee an experience that will be remembered for time to come....I cannot wait to return! A truly wonderful meal, and a drinks list that for once merits that over-used term “curated”. Service was brilliantly informed, friendly and attentive. Lovely food, excellent service, and the staff were really helpful and friendly. Thank you.